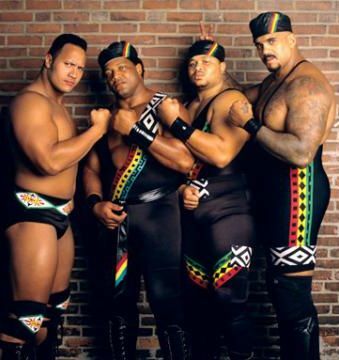 On EP33 of the blackrasslin podcast, I hit you with comments Ernest Miller made about the whole "Funkasaurus" gimmick Brodus Clay has been (successfully) using. We all know that "Somebody Call My Momma" theme was Miller's, and he recently hit The O Show to discuss the similarities between "The Cat" and "The Funkasaurus". Kills me to see cats talk about pro wrestling and unoriginality - guys like Ric Flair built entire careers by stealing bits and making it their own. Miller comes across bitter - hit the jump for the audio.